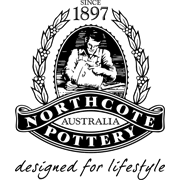 Northcote Pottery's Precinct Lite range features strong fibre clay planters combining bold tones and sleek lines. 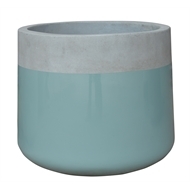 This range is perfect for adding a contemporary touch to your outdoor living space. They are also lightweight and easy to manoeuvre. 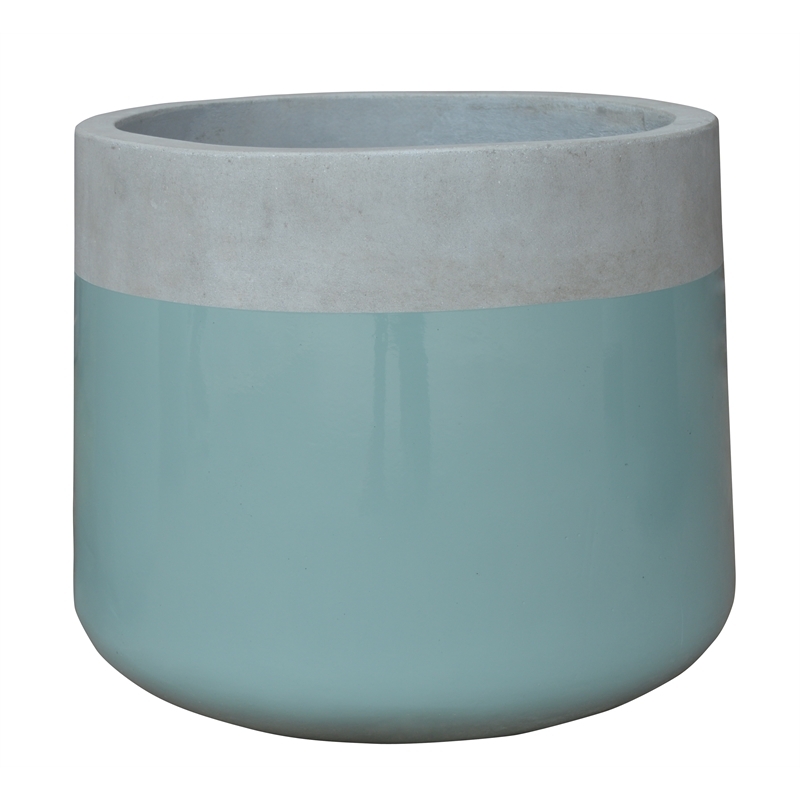 This new to the market design will add a touch of class to any living area.